That’s a great question that’s often asked by authors around the world. Most are already familiar with the process and steps involved in traditional publishing, but perhaps not so much in the world of self-publishing, so let’s break that down a bit. You, the author, are in control of everything needed to get your book to market, and even which venues you choose to market. You write the content; you design interior and covers, you either self-edit (Oops!) or contract an editor. You don’t have to change a single thing about your material at all, as you retain complete creative control. Self-publishing is often a viable option, especially for those on a limited budget, because of low pre-market costs and reasonable profits from sales. With other companies, pre-market costs are the place things can get out of hand, because they can often add up quickly. Advertising considerations also come into play here, which can also rack up significant and unexpected pre-market expenses. On the positive side, you can keep costs low by foregoing some of the profits from your sales. Regardless of the path to publishing you select, a cost-benefit analysis can help make that decision easier. It’s something we’re more than happy to talk with you about. Who is Kindle Direct Publishing and what is Print on Demand? Amazon started out long ago as an online bookseller, so it stands to reason that they’d be at the forefront of online self-publishing. Imagine being able to publish your book all by yourself! It’s a fantastic concept that allows you to put your creative stamp everywhere on your work for the world to see (and, hopefully, buy). Their setup tools are pretty intuitive, and (the best part) the only upfront cost involved is the cost of your printed proof copy (which is highly recommended but not required). During the Kindle setup session, you can opt to offer your book as a digital or hard copy (physical) or both. Print on Demand comes into play for physical prints. The concept is as simple as the name. When someone orders a printed copy, Kindle prints it. Amazon's Kindle passes along the cost of printing as either an upfront expense, or a back-end expense that’s taken right out of the book’s profit. They charge on a per-page basis, and trim size makes no difference in the printing cost. If you selected a digital offering, Amazon's Kindle will roll it out to additional distribution channels at no additional cost (although other channels will take differing “cuts” from sales). If you want to self-publish, but don’t really want to get into all those technical details, the really great news is that . . .
We’ll do all that for you. Just as we do everything else, we’ll attack it in a professional manner, using professional tools like Adobe InDesign (recognized as one of the best book design packages available) to make your work look sleek and polished. We’ll set up your Kindle accounts for you too. 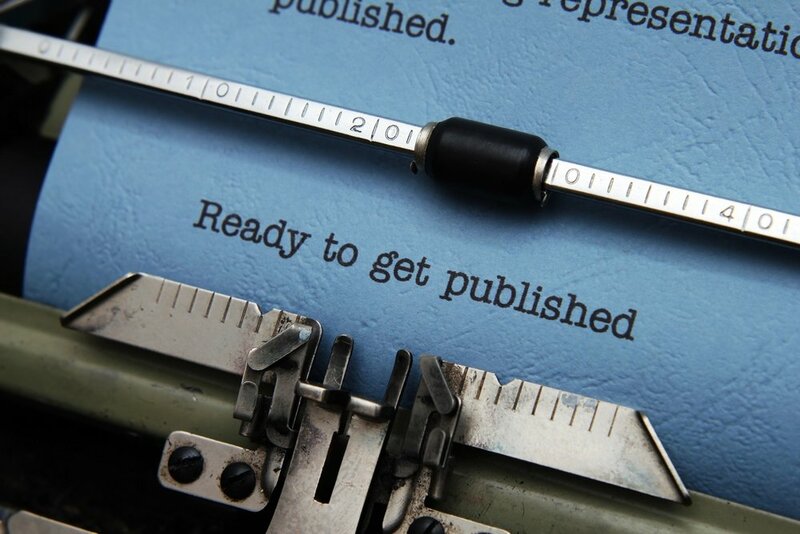 Your self-publishing journey just got a whole lot easier! So, if you want to self-publish using the greatest methodology available today, bring our team of professionals along with you to get your book out there for the maximum impact.